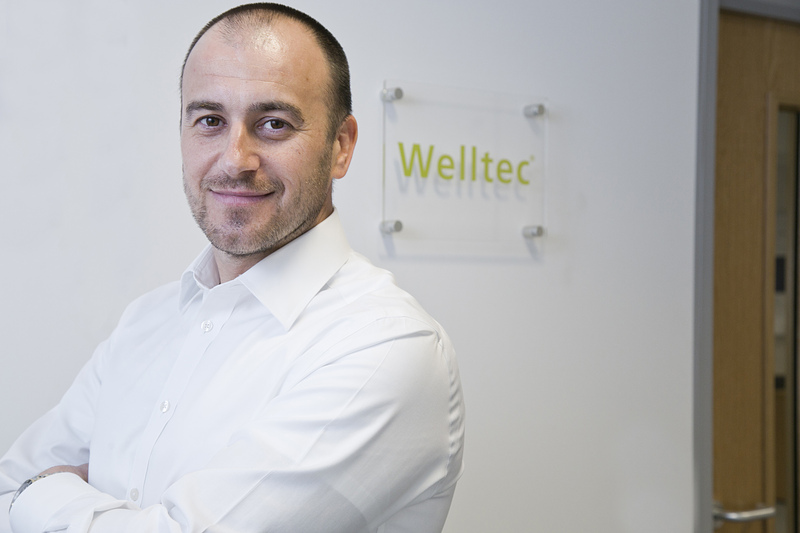 Advance wells solutions took centre stage at a showcase event hosted by Welltec. Senior wells operations personnel from a range of offshore operators and contractors took the opportunity to hear more about the company's portfolio of award-winning technologies. Wider well design issues were also discussed. 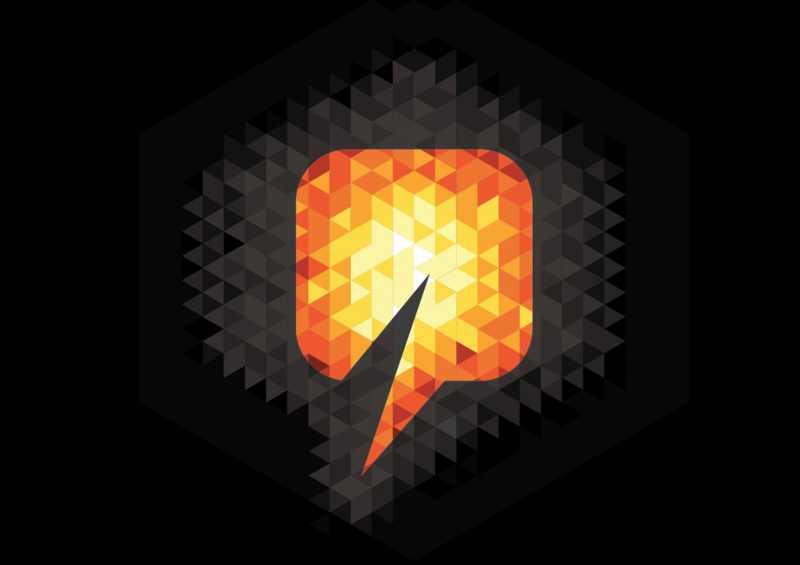 Energy Voice is looking for a digital journalist to join its expanding team. The successful candidate will have a firm understanding of the oil, gas and wider energy industry, a drive for exclusives, the ability to adhere to strict deadlines and a passion for developing the digital brand. The role includes producing breaking news, surfacing exclusive content, networking with major industry players and producing creative, accurate copy and video on a daily basis. The Energy Jobs Taskforce that was set up to support jobs in the troubled North Sea oil and gas industry is hosting a gathering of some of its key players today. Oil and Gas Athority chief executive Andy Samuel, BP North Sea boss Trevor Garlick, Oil and Gas UK chief executive Deirdre Michie and Scottish Enterprise energy and low-carbon technologies director Maggie McGinlay are among those taking part in the private meeting. The taskforce was launched earlier this year by First Minister Nicola Sturgeon to support people trying to find work. An oil spill from a pipeline which has closed two California state beaches could take months to restore to its natural condition. 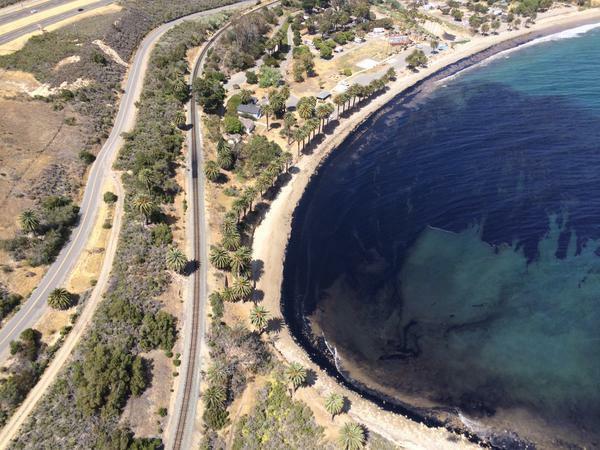 Around 2,500 barrels of crude petroleum hit the San Refugio State Beach about 20 miles west of Santa Barbara when an underground pipeline running along the coastal highway burst. 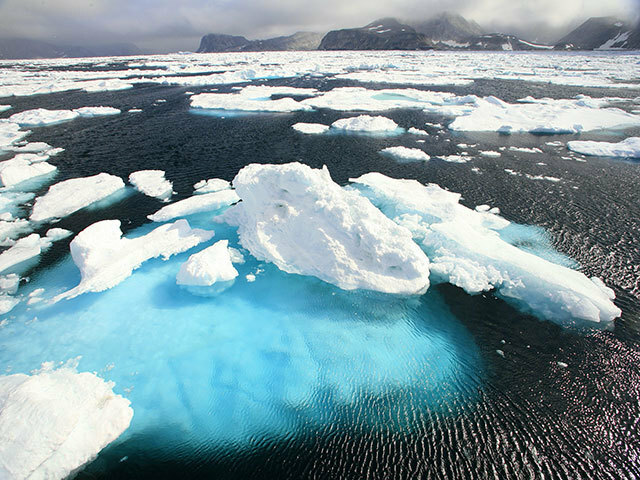 A fifth of the estimated amount was believed to have reached the ocean, and left oil slicks which were stretched for more than nine miles. Absoft and Safran Software Solutions are set to lead presentations at an operations and maintenance forum. The SAP specialist for upstream oil and gas will take part in a bid to offer maintenance and integrated planning solutions for operational excellence in the sector. Safran Software Solutions, will showcase how their solution integrates with SAP to provide powerful planning and reporting functionality for effective resource scheduling and maintenance optimisation. A poll taken of Energy Voice readers has found three-quarters agree offshore workers should ballot to strike. 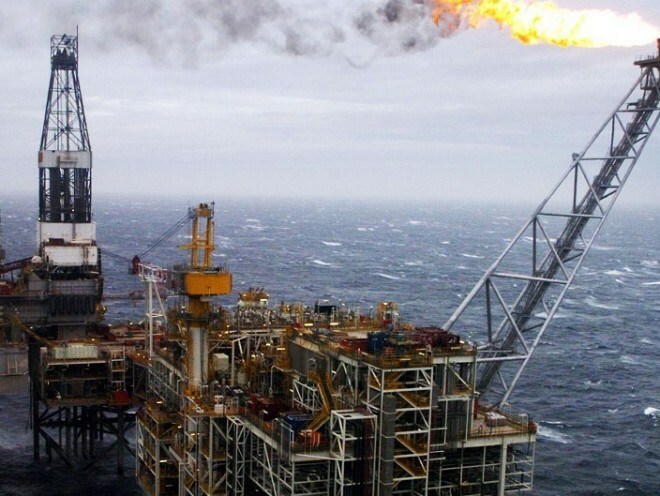 The findings come just a day after North Sea oil and gas workers agreed to press ahead with plans for a ballot on strike action after talks with employers in Aberdeen reached another stalemate. Union leaders have insisted the door was “not closed” to employers despite no agreement being met. Workers are in dispute over changes to staff rotas, sick pay and holiday pay. When asked ‘should workers agree to strike in ballot action?’ , 75.51% supported strike again, while 24.49% were against. Research by scientists in the Gulf of Mexico has found dolphins who died following the 2010 BP Macondo oil spill had rare lesions linked to petroleum exposure. The study, researchers said, showed dead dolphins tissue rounded out into a spike in the region affected by the oil spill five years ago. After millions of barrels of crude oil spilled into the region, dolphin deaths were seen around coastal Louisiana, Alabama and Mississippi, according to the NOAA (National Oceanic and Atmospheric Administration). More than 80 crew were evacuated from an offshore support vessel after a blaze broke out in its generator room. Thirty-five firefighters were called to Peterhead harbour after the alarm was raised on board the 426ft Fugro Symphony. Two units from Peterhead, two from Ellon and one from Maud went to the scene. A specialist foam unit from Aberdeen was also called and three firefighters wearing breathing apparatus along with a member of the ship’s own fire team pinpointed the blaze in the ship’s generator room on one of its lower decks. Europe’s largest oil companies are banding together to forge a joint strategy on climate change policy, alarmed they’ll be ignored as the world works toward a historic deal limiting greenhouse gases. Royal Dutch Shell Plc, Total SA, BP Plc, Statoil ASA and Eni SpA are among oil companies that plan to start a new industry body, or think tank, to develop common positions on the issues, according to people with knowledge of the matter. So far the largest US companies -- Exxon Mobil Corp. and Chevron Corp. -- have decided not to participate, the people said, asking not be named before a public announcement expected as early as next month. Efforts to reduce fossil fuel investments and spur renewables such as solar and wind power have gathered pace in the past two years with oil companies sitting largely outside the debate. 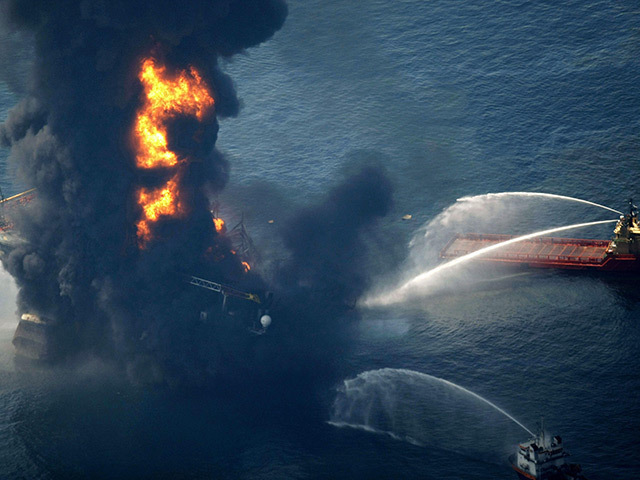 Transocean Ltd., owner of the rig that sank in the 2010 Macondo disaster in the Gulf of Mexico, joined Halliburton Co. in settling all remaining issues with BP Plc. Transocean and BP, the well’s owner, will mutually release all claims against each other, while the London-based exploration and production company will pay the rig contractor $125 million in compensation for legal fees, Transocean said Wednesday in a statement. 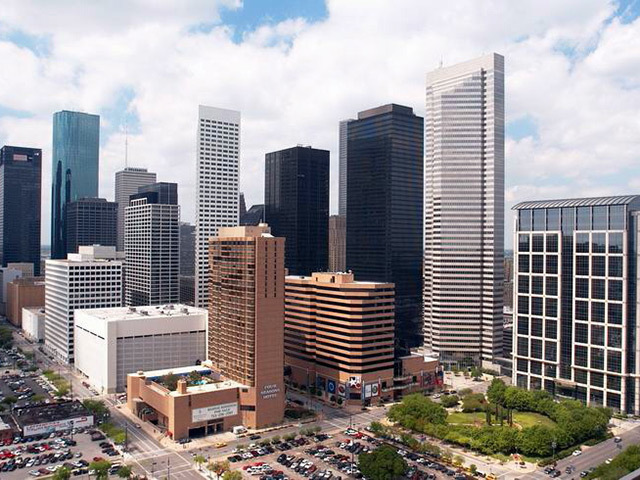 Transocean, based in Vernier, Switzerland, also agreed to pay $212 million to two classes of plaintiffs represented by a committee in the Macondo litigation. 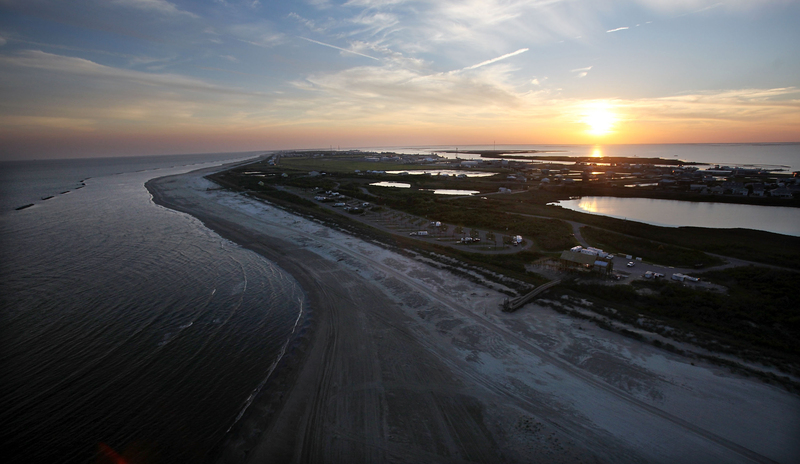 The settlements were the latest in a series of resolutions since the 2010 sinking of the Deepwater Horizon in the Gulf of Mexico, which set off thousands of lawsuits against BP, Transocean and Halliburton. 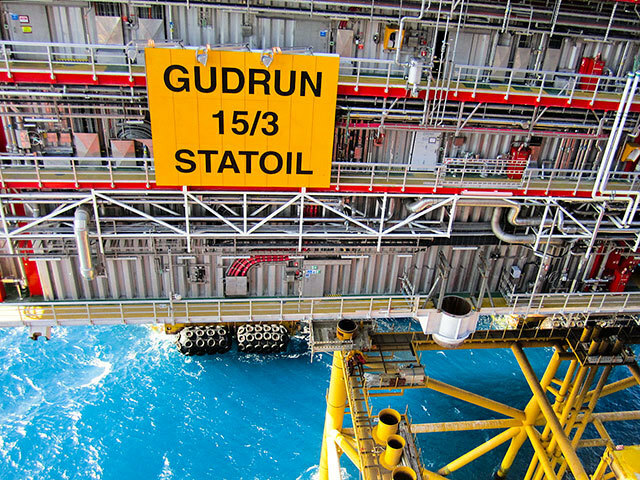 An internal investigation by Norwegian oil company Statoil into a gas leak on the Gudrun platform as been classified as the 'highest degree of seriousness'. The report into the incident, which happened in February, found the outcome could have been fatal if anyone had been exposed to the leak. 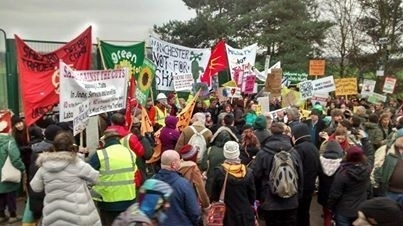 A spokesman said the a gas leak of its size represented a "major incident potential" if ignited. 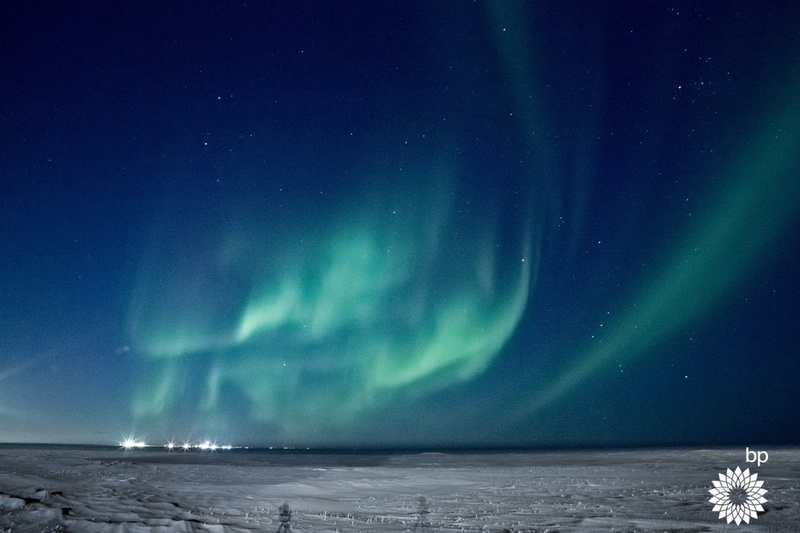 88 Energy has hired a new drilling and management specialist to oversee its operations at Project Icewine in Alaska. 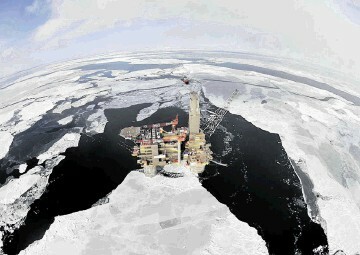 Erik Opstad, who most recently worked for Savant Alaska, previously negotiated the acquisition of the Badami field from BP. A broken pipeline has spilled 21,000 gallons of crude oil into the ocean, creating a slick stretching about four miles along the central California coastline. Authorities responding to reports of a foul smell near Refugio State Beach found a half-mile slick already formed in the ocean, Santa Barbara County fire department said. Staff traced the oil to the onshore pipeline that spilled into a culvert running under the US 101 freeway and into a storm drain that empties into the ocean. 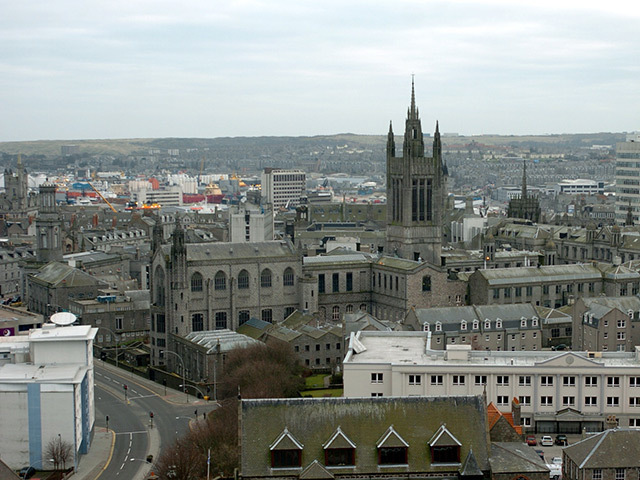 An oil industry geologist from Aberdeen has told Church of Scotland members that they must fight the threat of fracking on moral grounds. Hannah-Mary Goodlad, moderator in-waiting of the National Youth Assembly, said technology was advancing so quickly that it would be safe to extract unconventional oil and gas from underneath the ground from an environmental perspective in about five years. The 25-year-old, who was speaking in a personal capacity and not on behalf of her employer Statoil, told ministers and elders yesterday that they must argue that future energy needs must be met through renewables, not fossil fuels. A landmark legal hearing will be held this week in a bid to quicken the criminal investigation into a North Sea helicopter crash which killed four offshore workers. 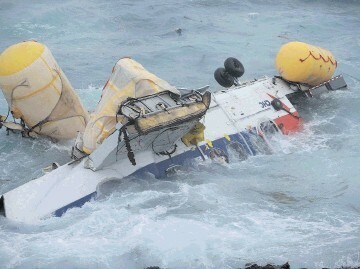 Prosecutors will go to the Court of Session in Edinburgh on Tuesday to argue that accident investigators must hand over the black box recorder from the Super Puma L2 which came down off the coast of Shetland, in August 2013. 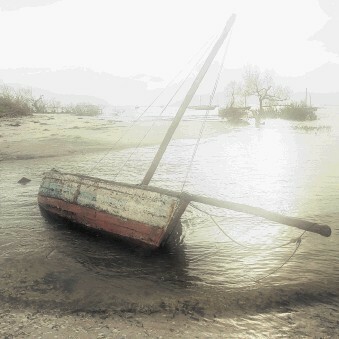 It is hoped that the move will shorten the wait faced by survivors and families of those who died for answers over the tragedy. The hearing has been scheduled for three days. 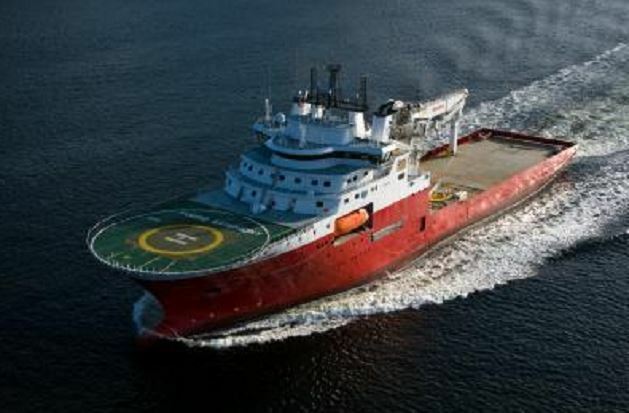 More than 80 crew members have been evacuated from an offshore vessel after a fire on board. Fire crews were called to the scene in Peterhead Harbour at around 3am and had the blaze under control within two hours. At the height of the incident 36 firefighters were involved in tackling the inferno on the Fugro Symphony, an offshore supply vessel. 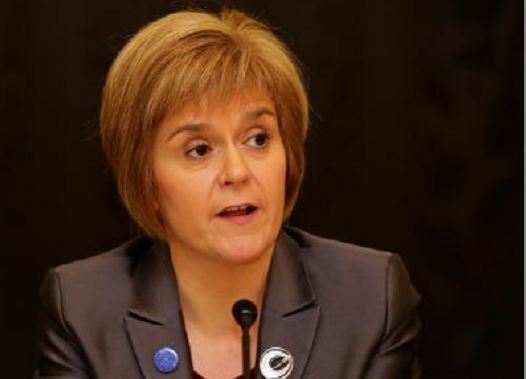 First Minister Nicola Sturgeon will join the chief executive of the OGA (Oil and Gas Authority) Andy Samuel as speaker at a leading industry event next month. The politician will help open the Oil and Gas Industry conference which takes place in Aberdeen in June. Other notable speakers include BP's Trevor Garlick, regional president of North Sea, and John Person from Amec Foster Wheeler. Gulfsands Petroleum has removed its chief executive from his role. The company, which has oil and gas activities in Syria, Morocco, Tunisia and Colombia, said Mahdi Sajjad would no longer be working with them. The north-east subsea community is to hear how processing can increase production and prolong the economic lifetime of a field. 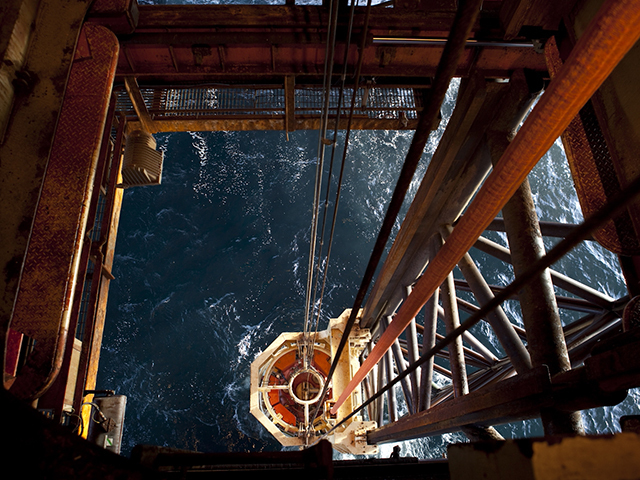 At an event organised by Subsea UK, the Aker Solutions seminar in Aberdeeen will address oil recovery solutions, water injection technology and subsea power systems. Petrobas said output in Brazil and abroad rose 8.8% last month from a year ago to 2.78million barrels of oil and equivalent natural gas. 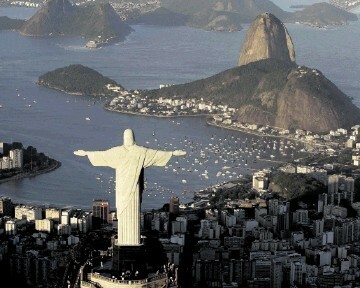 Brazil's state-run oil company said increases in production on two if its recently installed FPSOs (Floating Production, Storage and Offloading) in the sub-salt region at Santos basin were the main factors behind the overall output boost. Workers at Marathon Petroleum's refinery in Texas have voted to continue to strike after a contract proposal was rejected. The staff, who work out of the company's base at Galveston Bay, voted by a secret ballot earlier this week. Almost 900 striking workers had voted, with the proposal for the contract overwhelmingly rejected. Opponents of Royal Dutch Shell’s use of a Seattle seaport terminal to prepare for exploratory oil drilling in the Arctic Ocean have attacked on two fronts. 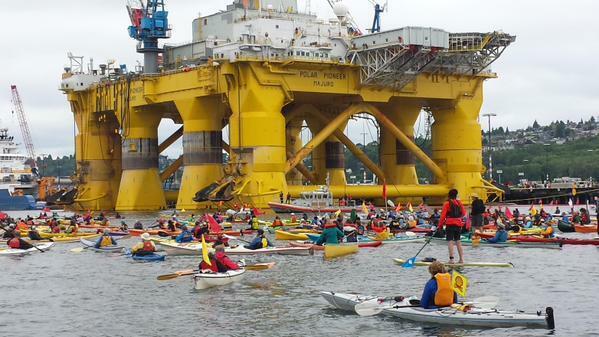 Protesters blocked port entrances and the US city declared that Shell and its maritime host lacked a proper permit. Seattle issued a violation notice, saying use of Terminal 5 by a massive floating drill rig breached the site’s permitted use as a cargo terminal. The 400ft Polar Pioneer and its support tug Aiviq must be removed from the terminal or Shell’s host, Foss Maritime, must obtain an appropriate permit, the Seattle Department of Planning and Development said. 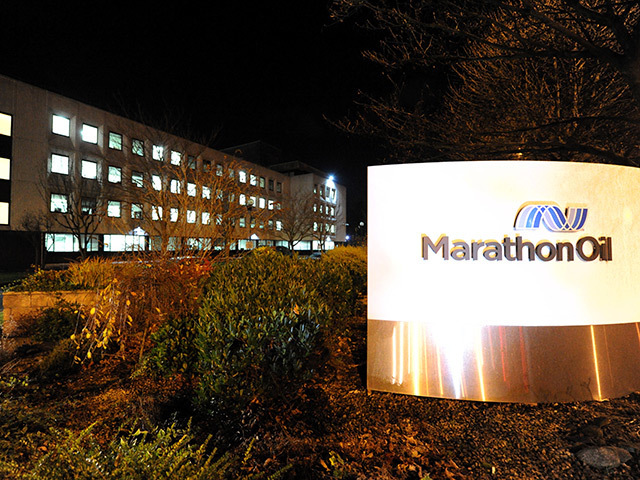 Marathon Oil is said to be seeking bids for its interest in four onshore exploration blocks in East Africa. The company is looking to focus on its blocks in the US shale formations.